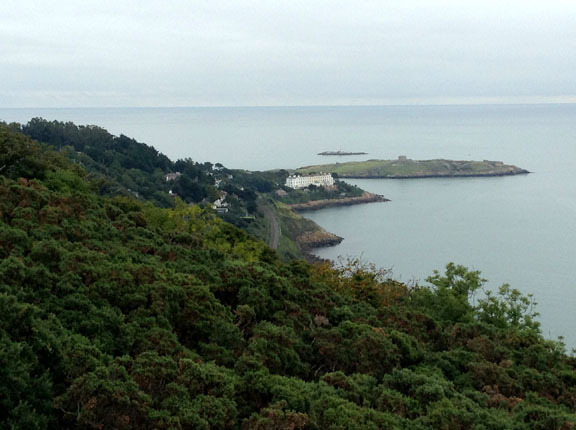 2 walks each month starting at 11am. 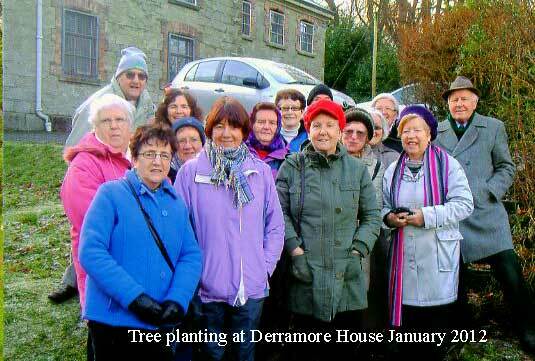 All walks start from Altnaveigh House on the Belfast Rd. 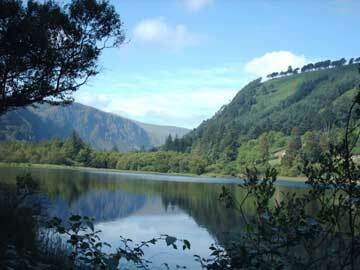 Off road car parking available. 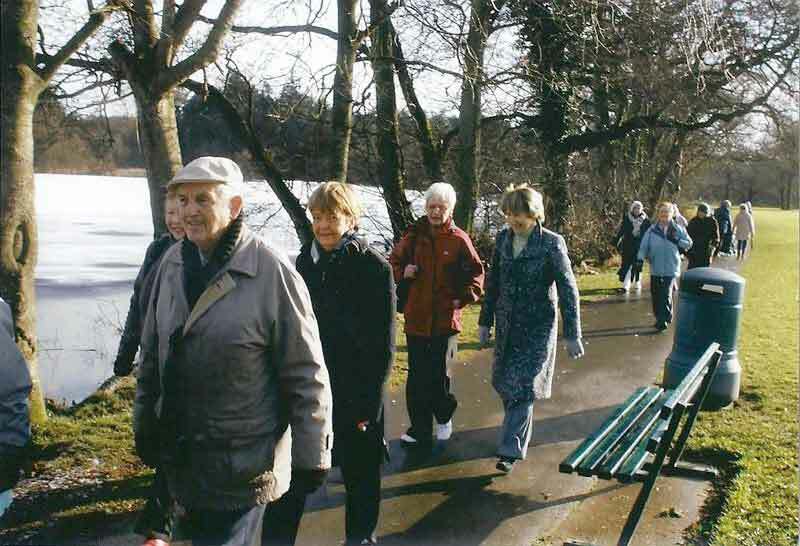 It’s often called the “The walk and talk” activity! 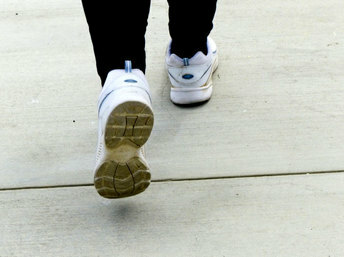 As we all know physical activity is often more fun when it is done with people who share a common interest. 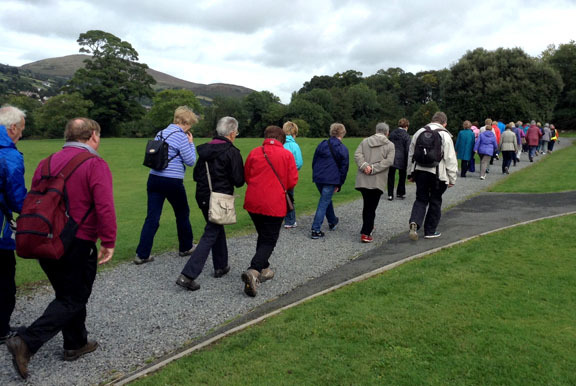 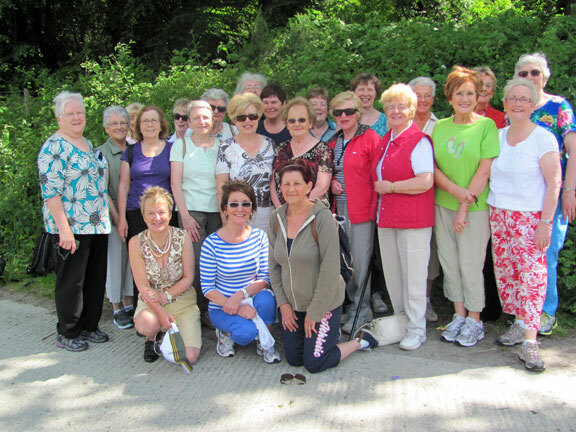 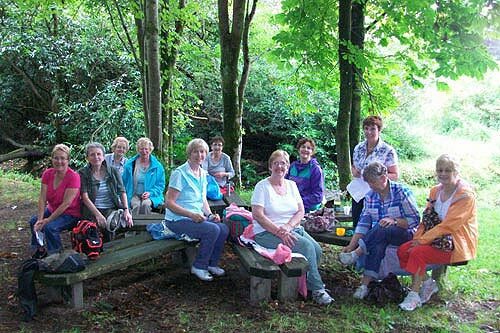 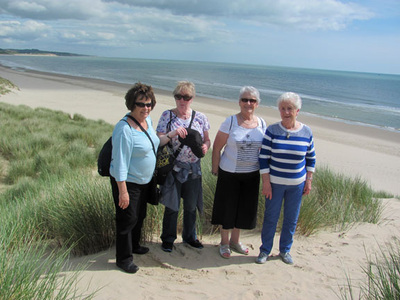 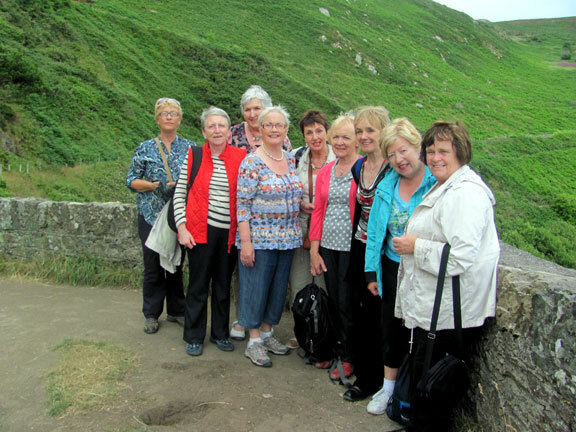 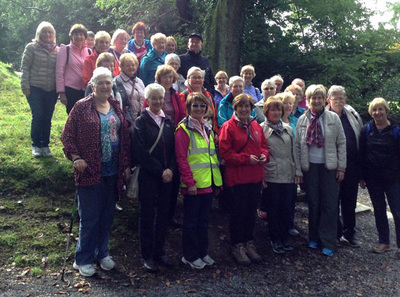 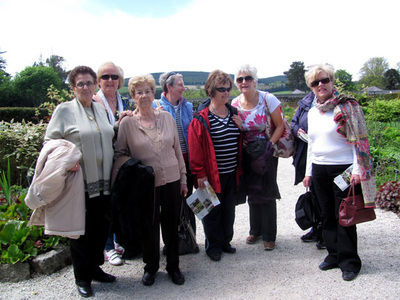 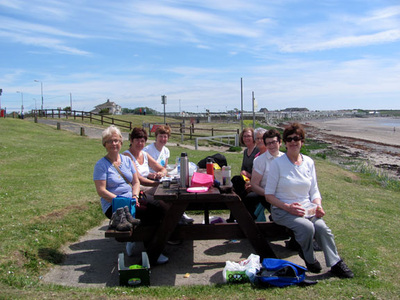 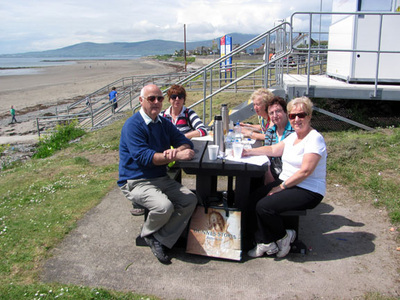 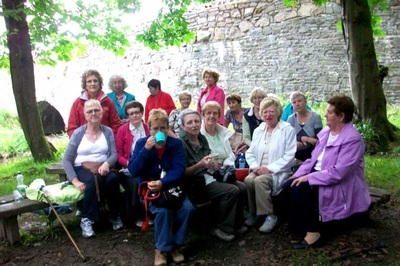 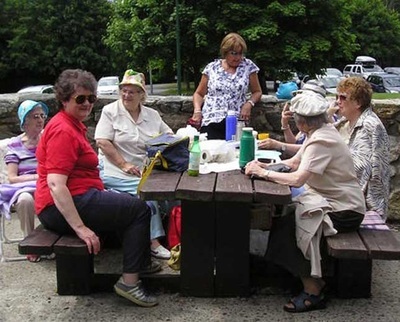 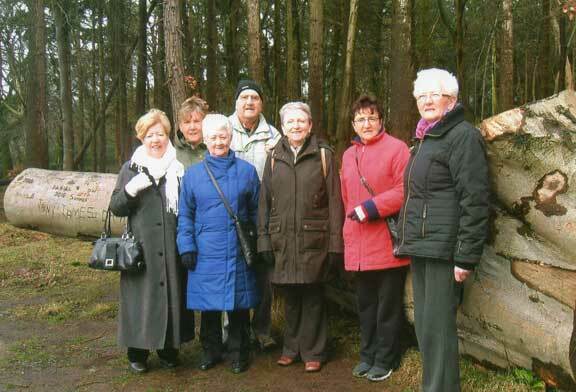 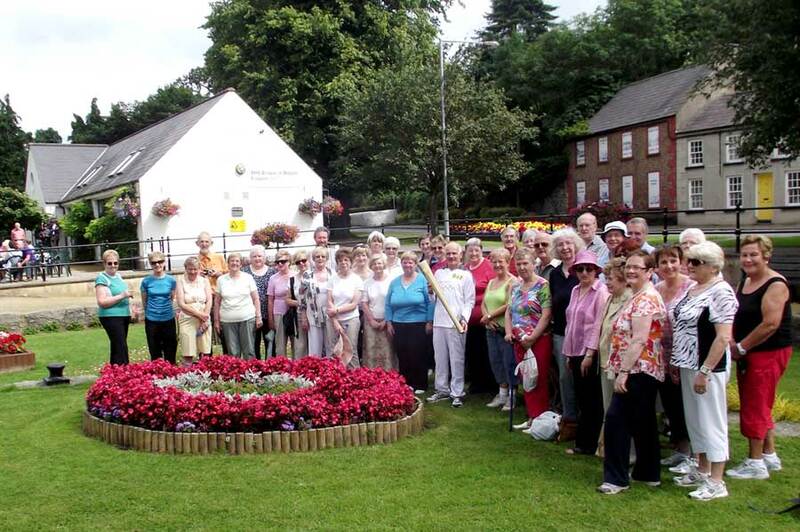 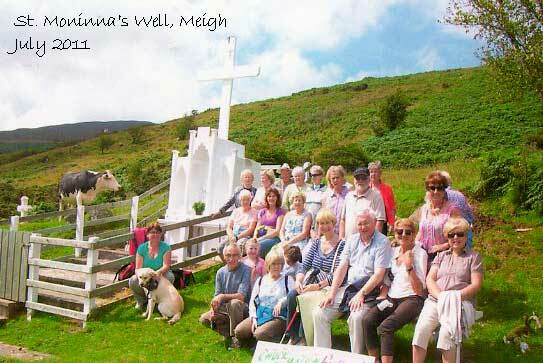 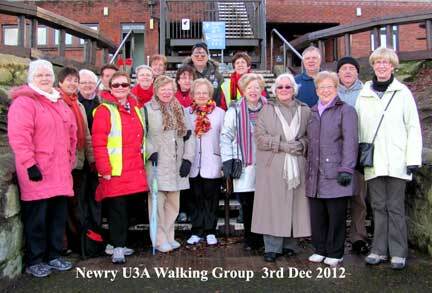 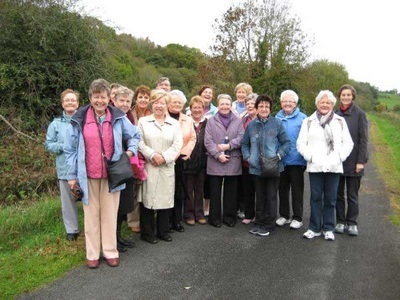 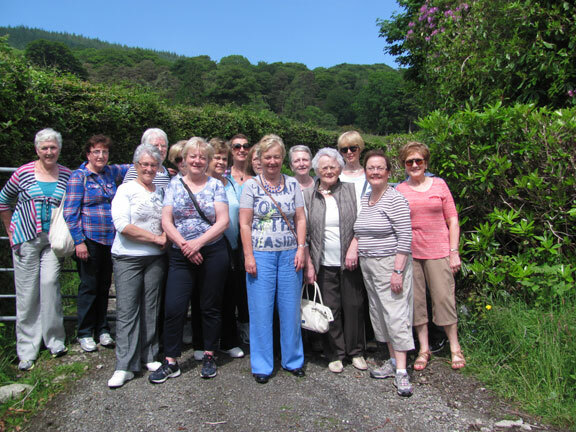 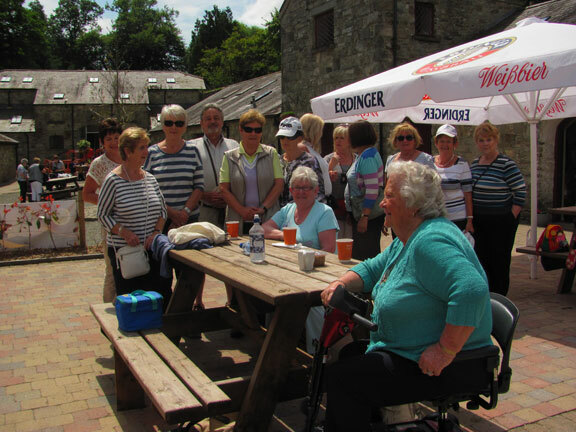 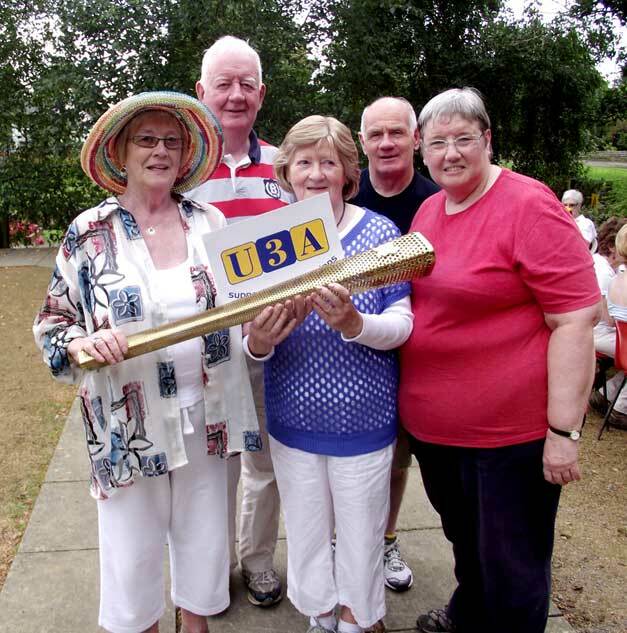 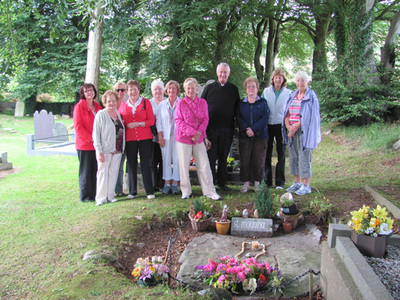 There is an enthusiastic walking group in the Newry U3A. We walk on the first and third Monday of every month. 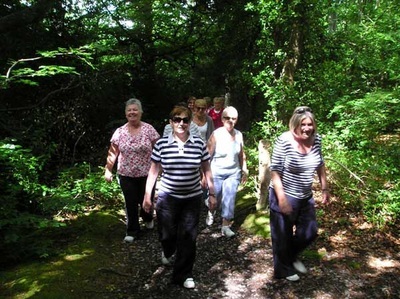 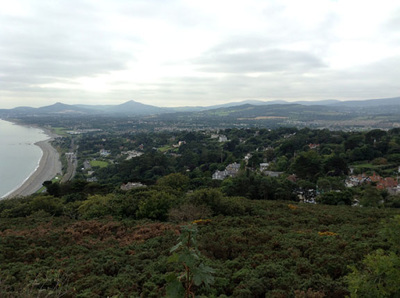 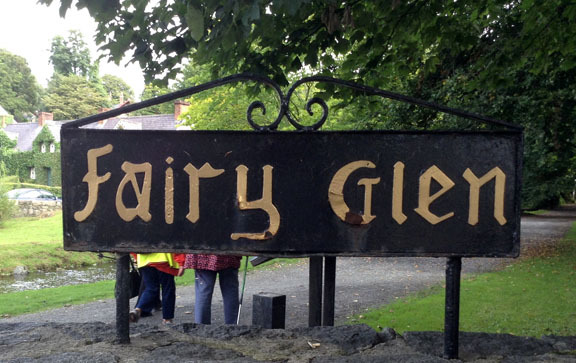 We have been on walks in different locations from Bray to Bangor; Carlingford to Castlewellan and in Clare Glen near Tandragee. We meet at Altnaveigh House car park and share cars where necessary. 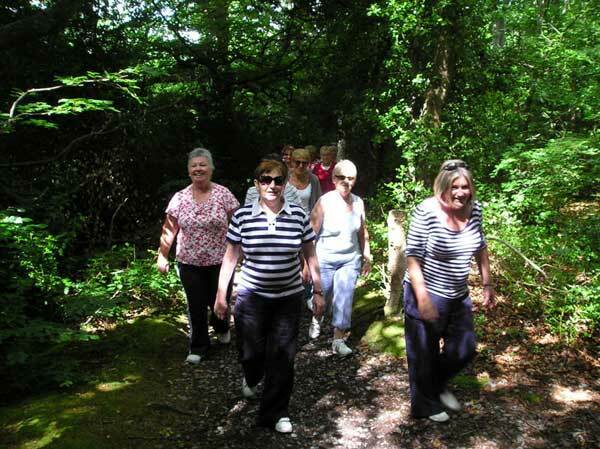 The walks generally last for about an hour and go on right through the summer holidays. 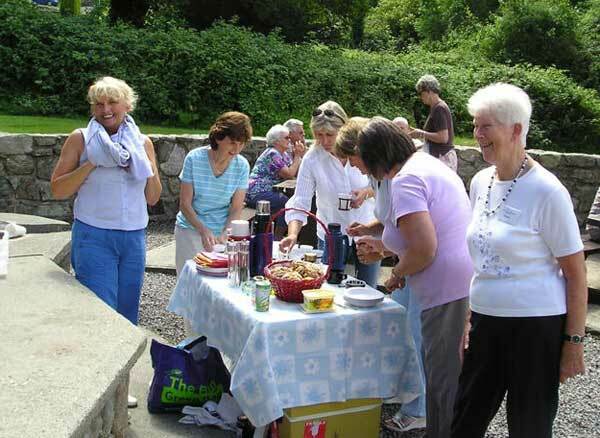 Making new friends and catching up with old ones are part of the popularity and enjoyment of these walks, especially if there is a cosy cafe close by. Being out in the fresh air is both a physical and mental plus for the group. At least two leaders go with each walk and so it offers members who might not want to walk on their own a chance to get out and also feel safe.